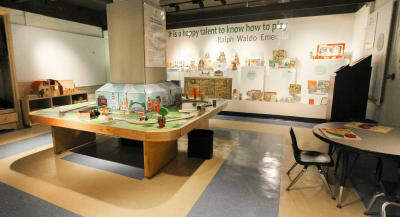 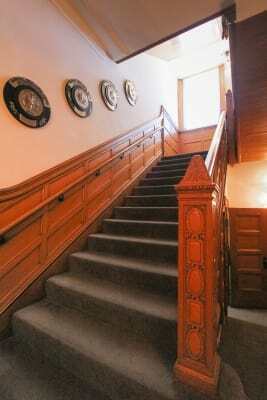 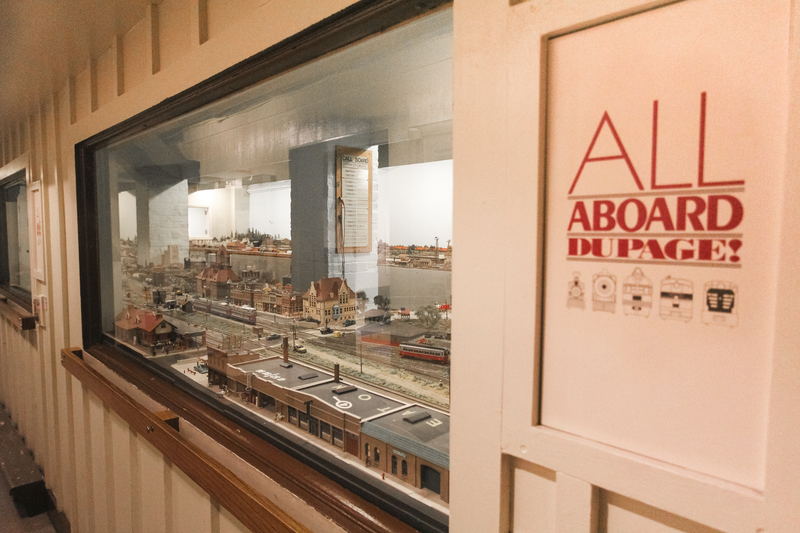 Visit DuPage County Historical Musuem Online! 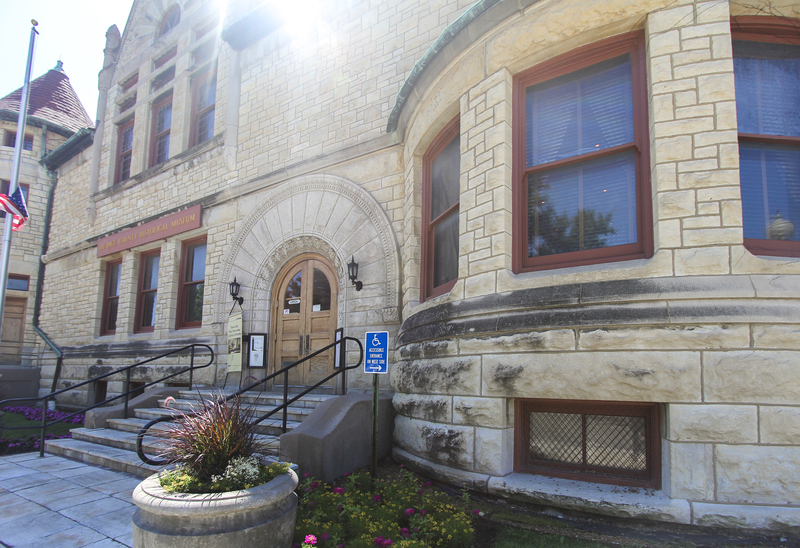 Without a doubt everyone has seen that castle-like building on the corner of Main Street in Downtown Wheaton. Those who haven’t actually gone in yet are truly missing out! 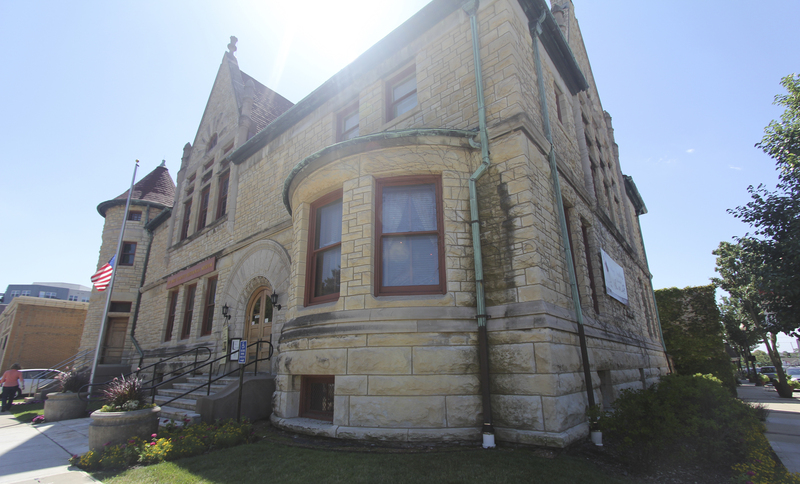 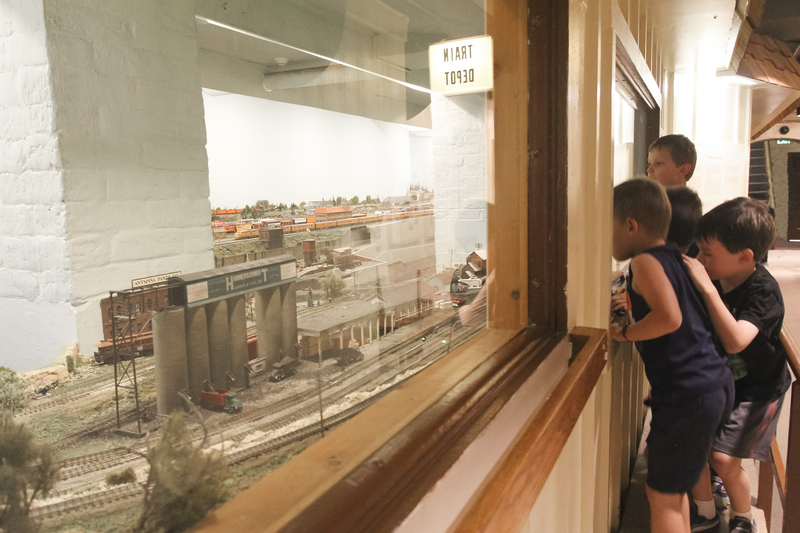 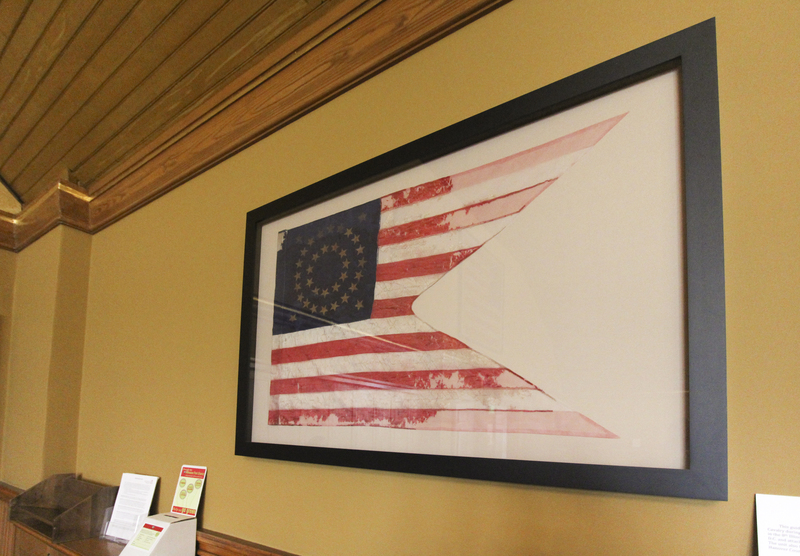 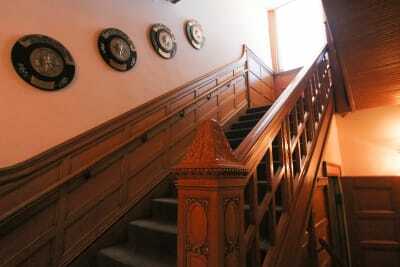 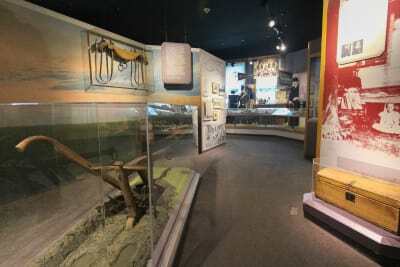 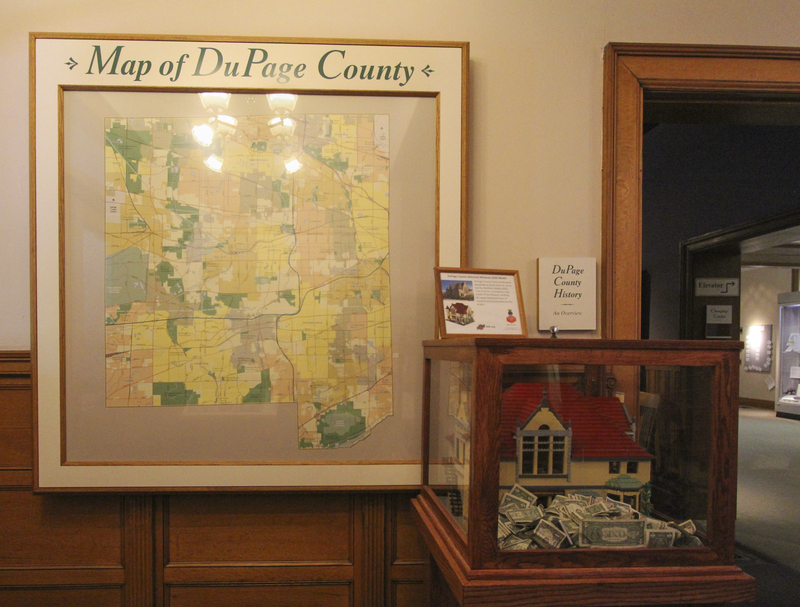 The DuPage County Historical Museum has a great deal of things to offer Wheaton residents and visitors. This fall the museum is beginning three new exhibits: From Flame to Florescent, Evolution of Photography, and Little Adults. Want to gain the most from your visit? 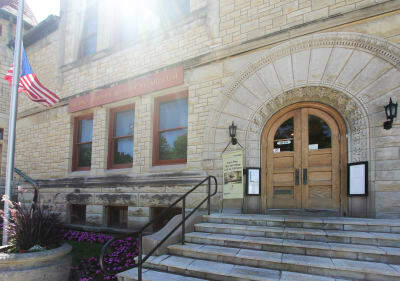 Sign up for a guided tour! The staff members all have a favorite exhibit and they would love to share their knowledge with you in an interactive and personable tour. 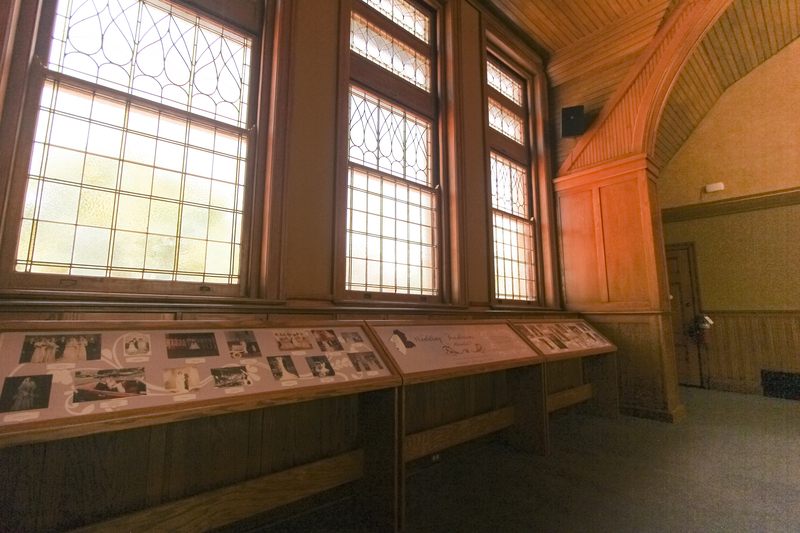 The Historical Museum also hosts many events and lectures throughout the year and most are free. 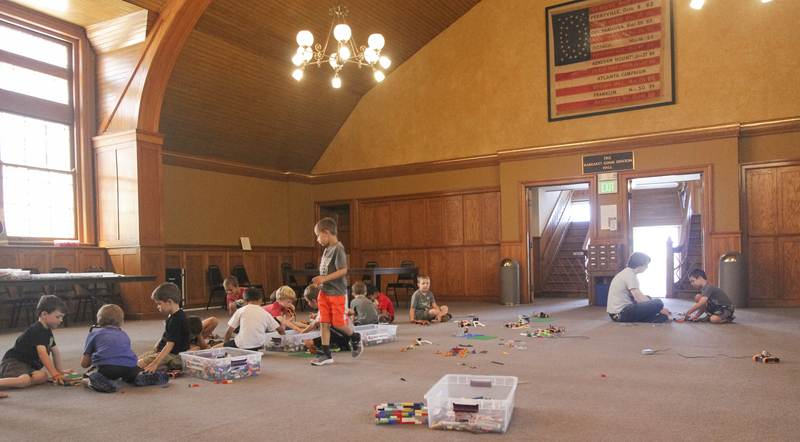 They are currently finishing up a great summer of hands-on children’s camps. 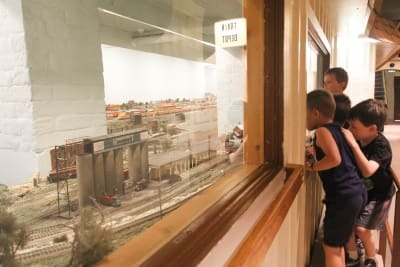 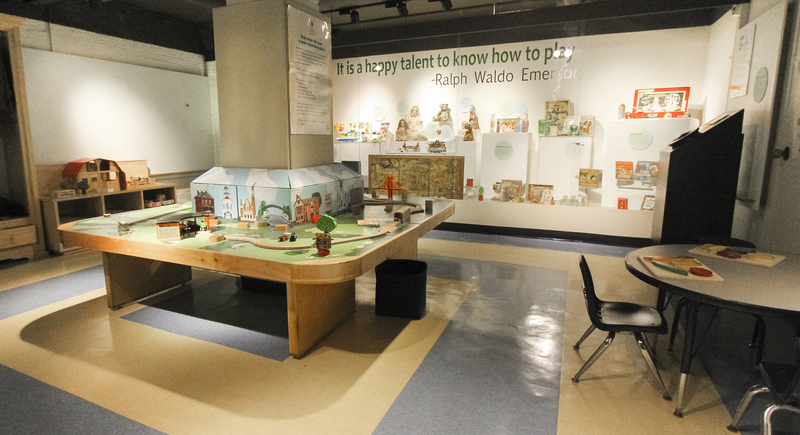 You’ll definitely want to sign your kids up for that next summer, but in the mean time visit the museum for their family crafts events every other month or attend the upcoming “Shakespeare in the Park”. 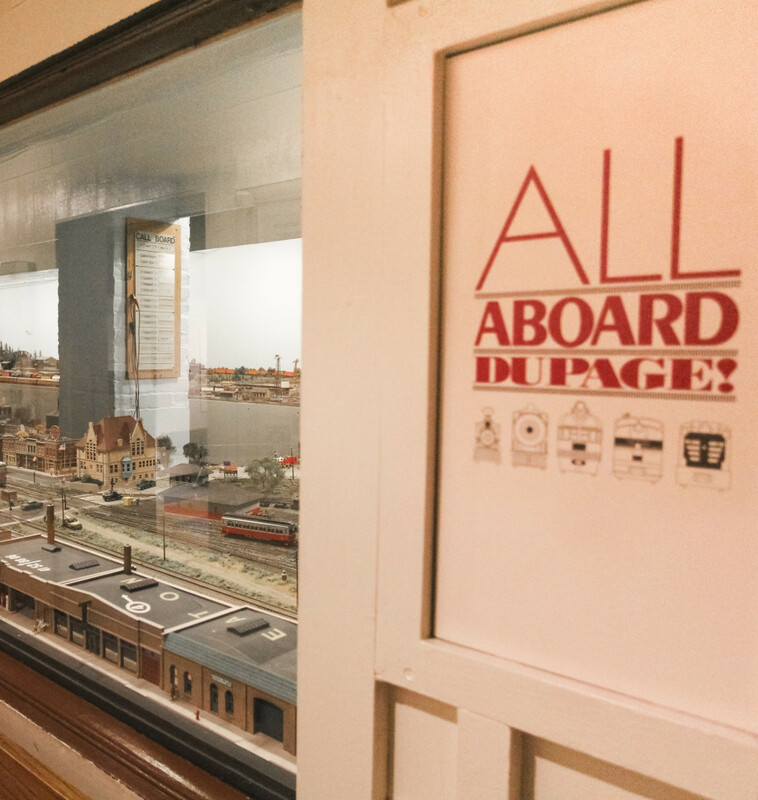 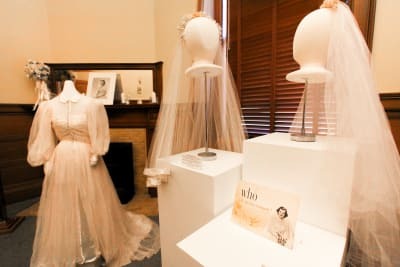 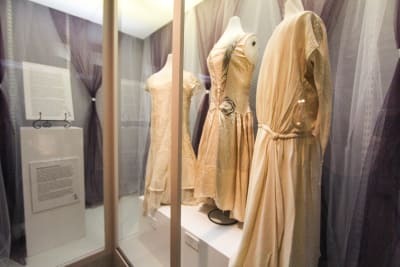 The DuPage County Historical Museum Foundation partners with a variety of organizations to help create memorable and community-supporting events. 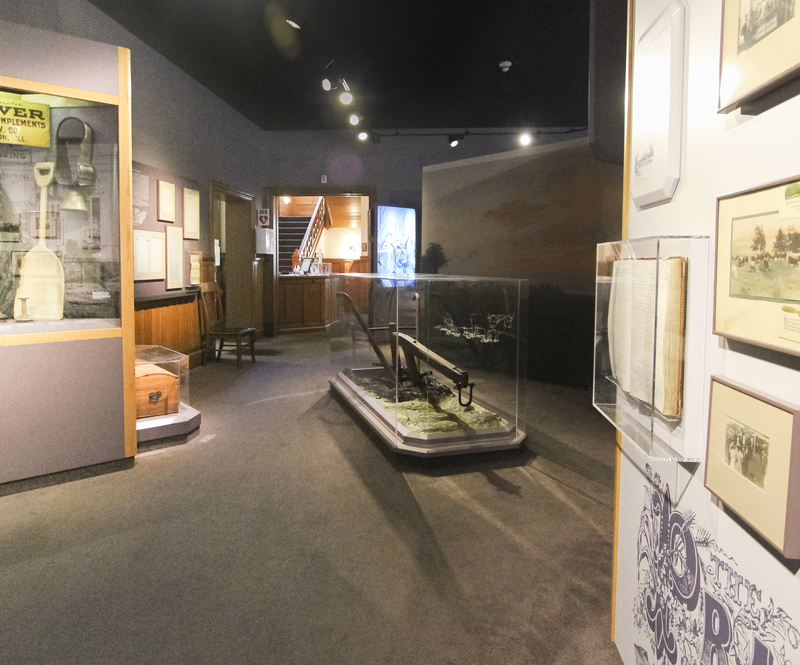 Within the museum itself a lot of work and updating is in full swing! In the photos below you can see a sneak peek at the staff photographing artifacts. 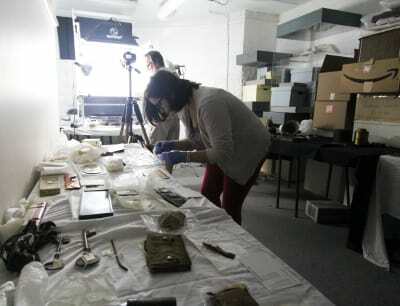 They are working on creating an online database so that everyone can easily view their treasures. The staff at the DuPage County Historical Museum are working hard to create a great experience for all who visit and want to learn about their city’s past. 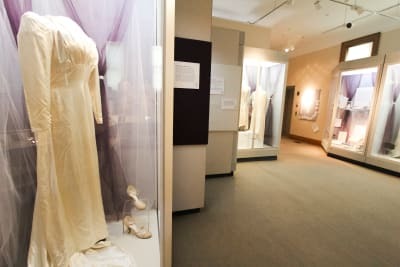 Make sure visit regularly as see what new events and exhibits are coming.